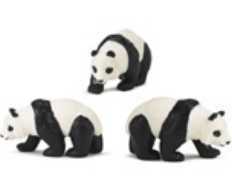 Panda Plush Stuffed Animal Toy "Bamboo" is wildlife stuffed animals educational play fun at Anwo.com Animal World. 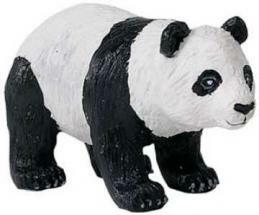 Featuring an adorable face and those distinctive black, white soft plush markings this Panda plush stuffed animal is called "Bamboo" and measures 10"L x 5.5"W x 6"H. Shop our Panda Gifts Store at Anwo.com Animal World page for all our Panda gift ideas. 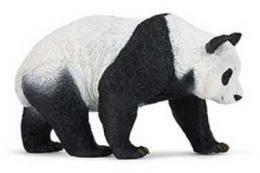 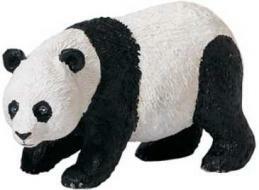 To buy the Panda Plush Stuffed Animal Bamboo click on "Order".